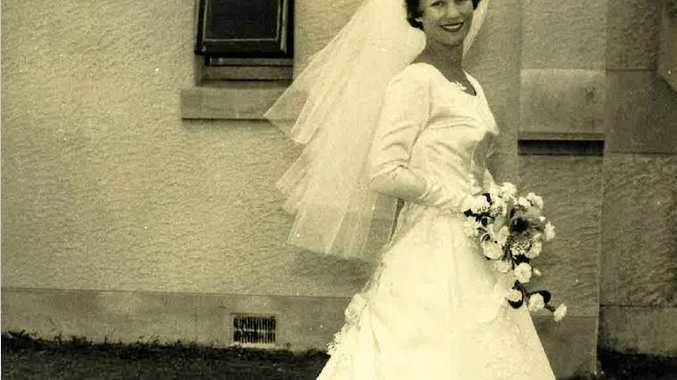 JIM and Jan Christian were married in Grovely, a suburb of Brisbane, on April 20, 1963, and headed north, to Noosa, by train for their two-week honeymoon. "We arrived in the dark at Cooroy Station and a taxi brought us via the very twisty and hilly road to Shannon's Motel (opposite the Reef Hotel) in Noosa Heads,” Mrs Christian said. 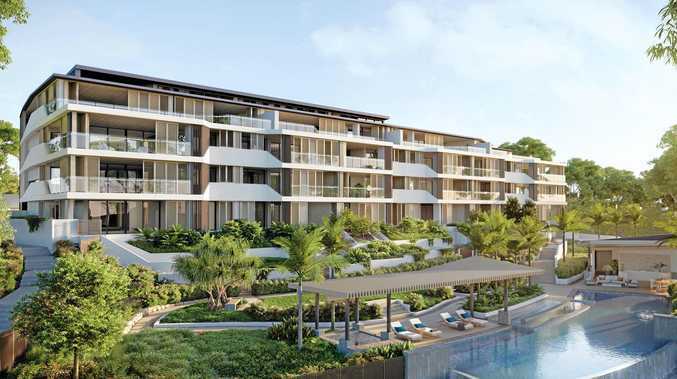 "Our lovely unit overlooked the beautiful tree-lined Noosa River with views to the mouth of the river and to the ocean. "Early the following Monday Mrs Shannon very excitedly appeared at the window waving a copy of the Courier Mail newspaper. "This was the very first year that the Easter Bride competition had been promoted and as such there had been no call for nominations. "It was just random selection and I was very surprised when I arrived at the church to be asked to have my photo taken by a Courier Mail photographer and reporter - before the ceremony. Mrs Christian said the David Low Way had not long been completed. "The tree-lined drive from Noosa to Coolum was yet developed and was outstanding. There was very little at Noosa Junction,” she said. "An exciting happening during our stay was when a trawler, the Audrey June, floundered when crossing the old Noosa Bar. Mr and Mrs Christian now call Peregian Beach their home.